We hope you and your son/daughter will enjoy a long relationship in the Scouting family. Our best advice to you is to get involved with your scout in as many aspects of Scouting as you can. 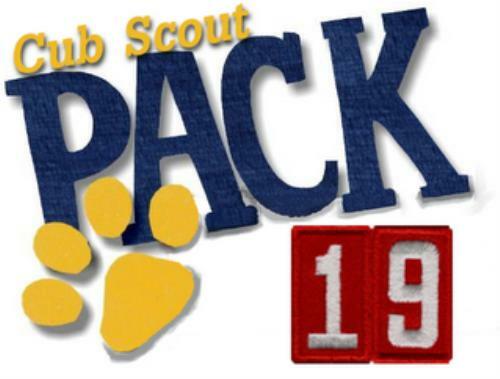 He/she needs you very much at this point in his life and you will enjoy the experience of Cub Scouting along with them. Whether you volunteer to be a leader, help in another fashion, or simply work with your son/daughter at home, you ARE a key to their Scouting experience.